Since iOS 8 became available in September, users have been posting in a growing thread on the Apple Support Communities website to voice their frustration with the apparent bug. The issue appears to apply to a wide range of vehicle Bluetooth systems, from manufacturers including Toyota, Nissan, Chevy, Volkswagen, Audi, BMW, Mercedes, and even aftermarket stereo systems. AppleInsider has also experienced the issue firsthand with certain vehicles. 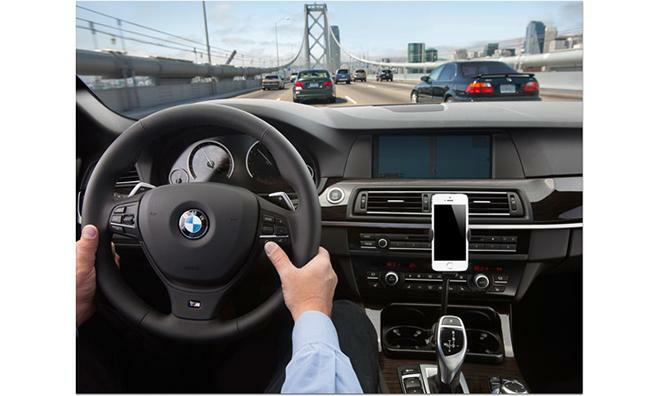 Starting with iOS 8, devices would show that they were connected to the car and the system would attempt to dial, but no sound comes through the vehicle's speakers. Users report that iOS 8 has also introduced problems when attempting to play music, podcasts or other audio through the vehicle's speakers. While the problems were apparently not addressed by Apple's iOS 8.0.2 update, users who are testing the forthcoming iOS 8.1 update say the beta software appears to fix the problem. As iOS 8.1 remains in private developer testing and is not available to the public, it's unknown whether the software will indeed address the issues for the wide range of users who began to experience problems with iOS 8.0. In the meantime, some users said that they were able to fix the problem by resetting their iPhone's settings. Unfortunately, doing so has its own separate bug: Currently, choosing the "Reset All Settings" option in iOS 8 will delete iCloud Drive data. In addition, users posting on Apple's forums indicated that while resetting their iPhone's settings did fix the problem, the solution appears to only be temporary for some. Still others said that Bluetooth will temporarily function as expected, only to stop working again. "So I had two random days of bluetooth working for no reason. This morning, it no longer works," user 'Skape4321' wrote. "Certainly strange that it seems to pick random days to function properly." Apple's iOS 8.1 update is expected to arrive this month, likely enabling the new Apple Pay feature that will be exclusive to the iPhone 6 and iPhone 6 Plus at launch.